If you ponder mammoths, certain species of which died out a mere 3,000 or so years ago, their existence is but a breath away from our own. Echoes of their lives can be seen in today’s elephants, which lumber across our world in ways that might not be so different than their ancient relatives. Mammoths are almost tangible in that way. Fewer people know of mastodons, the stockier, and in some cases, hairier, forest-dwelling cousins of mammoths. Just like some species of mammoth, the American mastodon (Mammut americanum) lived throughout North America during the Pleistocene. Their extinction came some 10,000 to 12,000 years ago. The predominant species, excavated and studied from coast-to-coast for over 200 years, has been Mammut american. 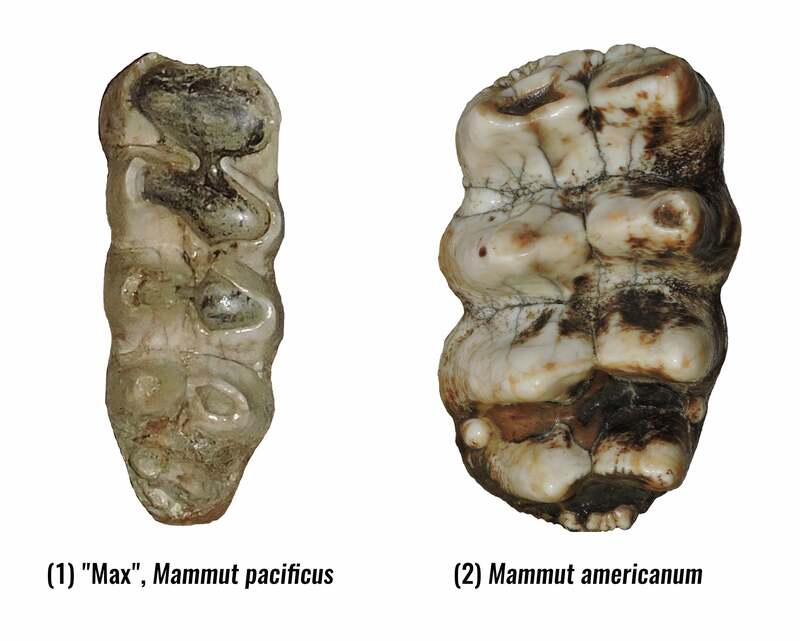 In a new paper published in PeerJ, Alton Dooley, Jr. and colleagues announce the discovery of Mammut pacificus, a new species of mastodon specific to a small segment of the North American West. 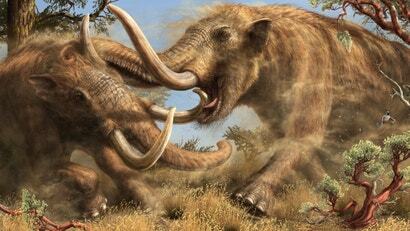 It is the first new mastodon species to be recognised in 50 years. None of the six authors expected this result from their research. In fact, they explored every other avenue except defining a new species in the years leading up to this paper. Adding to the surprise is that none of the fossils studied in this research was excavated recently. Many were carefully collected from what is now known as Diamond Valley Lake and eventually stored at the Western Science Center in Hemet, California. 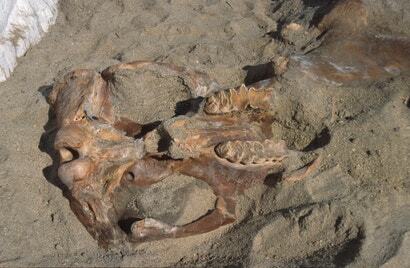 A team of diggers lead by co-author Kathleen Springer worked to excavate as many fossils as possible in the 1990s. They uncovered 100,000 Pleistocene fossils. 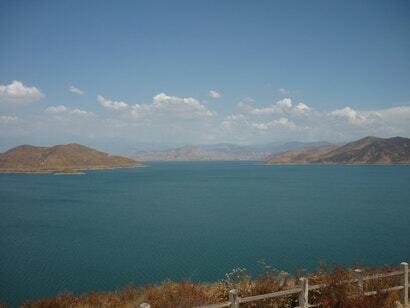 Any thing else now remains under billions of gallons of water — an emergency water reservoir for southern California. With narrower molars than their American mastodon cousins, more vertebrae in the pelvis, a lack of any lower tusk in the jaw and a slightly different femur, these differences may point to one reason why this species remained hidden in plain view. Eric Scott, co-author of the new study and a paleontologist who worked with Kathleen Springer to excavate the Diamond Valley Lake assemblage, often met with Dooley, Jr. to debate the meaning behind the fossil data. 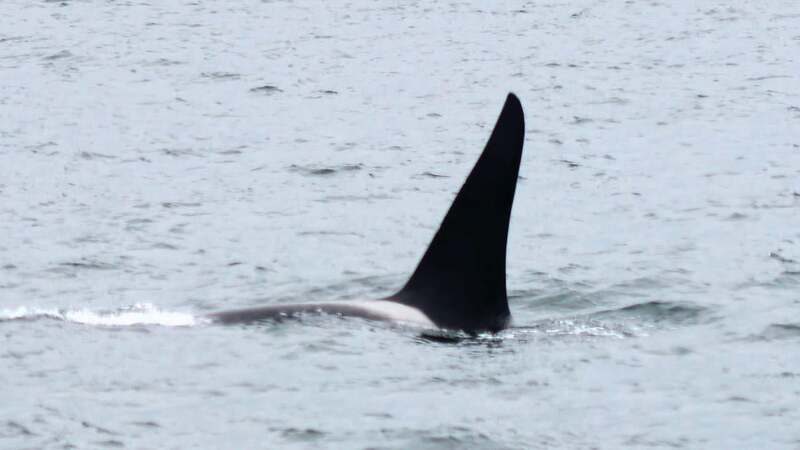 “There was a concrete difference in these animals that was consistent across a geographic area,” Scott said. “And, this was the important part to me, it was consistent for a prolonged period of geological time. I had the same issue with [fossil] horses. Kathleen Springer, the main force behind the Diamond Valley Lake excavations and now a geologist at the U.S. Geological Survey, is justifiably excited. What does this research mean for the average person and why should we care? Aside from augmenting our knowledge of Pleistocene megafauna, it increases our understanding of life on this planet. It takes us one step closer to knowing how that life evolved, existed, and eventually went extinct. And it certainly encourages even more questions that beg to be answered: Why, for example, did this particular species evolve with these particular anatomical traits? 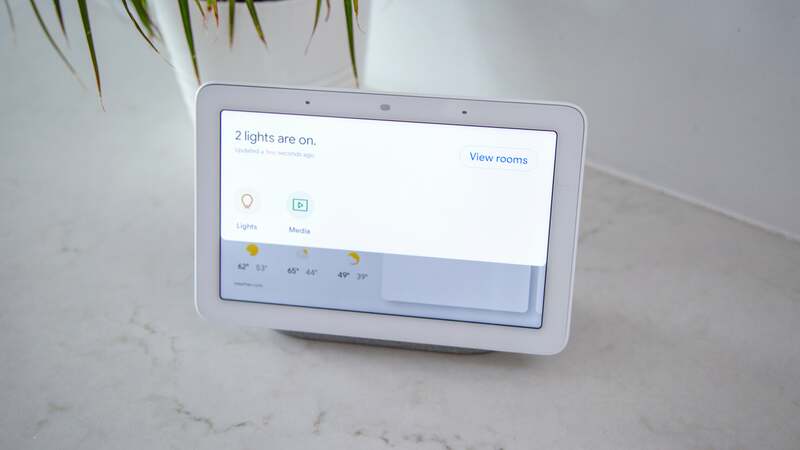 What does that say about the environment in which it lived? 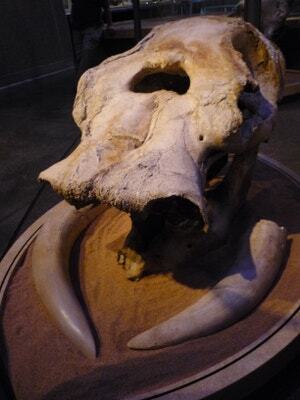 Brett Dooley, another co-author of the paper and an educator at the Western Science Center, expressed the hope that having the research published in an open-access journal will encourage more people to read about the new mastodon.